The new HR230 features all the odor destroying ozone output of our original groundbreaking unit. Plus we have added our advanced “PULSE Technology” driven DRiWASH mode for enhanced passive scent control capabilities — used to safely and effectively deodorize your clothing and gear when combined with the Ozonics DRiWASH Gear bag. Now you can use the HR230 series units anywhere and everywhere you need the scent eliminating power of Ozone, in your tree stand, in your ground blind, to treat your gear in or out of the field with the DRiWASH Gear bag, or on the move with the Kinetic pack. 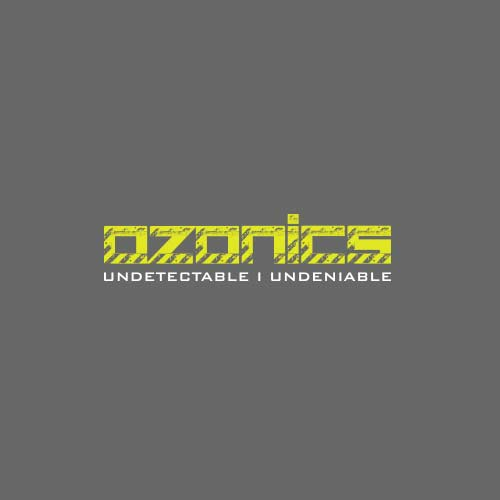 Go undetected and start maximizing your hunting opportunities with the undeniable scent-destroying power of ozone! The HR230 Standard Battery lasts up to 5 hours in standard mode and up to 4 hours in Boost mode. A fully depleted battery takes 2-3 hours to charge. The HR230 XL Battery lasts up to 10 hours in standard mode and up to 8 hours in Boost mode. A fully depleted XL Battery takes 4-5 hours to charge.